Celebrating its 25th anniversary, Putumayo is further expanding its horizons. 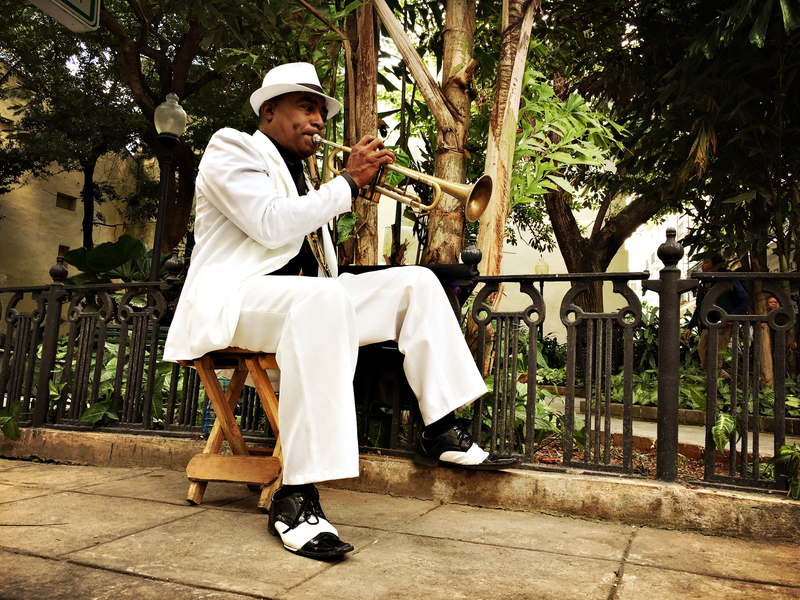 The company is offering listeners and fans real world experiences by launching Putumayo World Travel, a partnership with award-winning travel company insightCuba/Masala Expeditions. 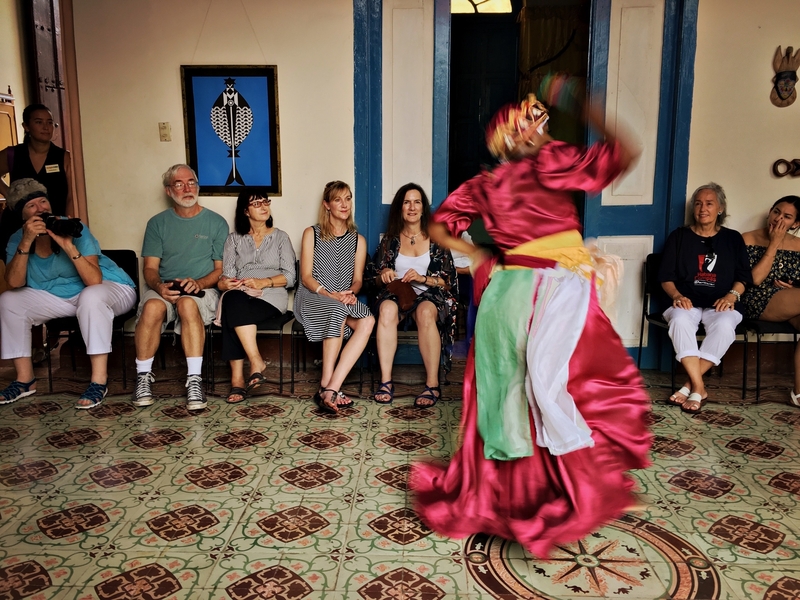 The trips are personally curated by Putumayo Founder/CEO Dan Storper and longtime Putumayo music researcher Jacob Edgar, who also leads them. Using music as a gateway to greater cultural understanding, Putumayo was curating experiences before it was cool. The company became a lifestyle brand before the term was a twinkle in a marketer’s eye. It broke new ground, developing alternative distribution channels including an international network of thousands of non-traditional retailers. Celebrating its 25th anniversary, Putumayo is further expanding its horizons. 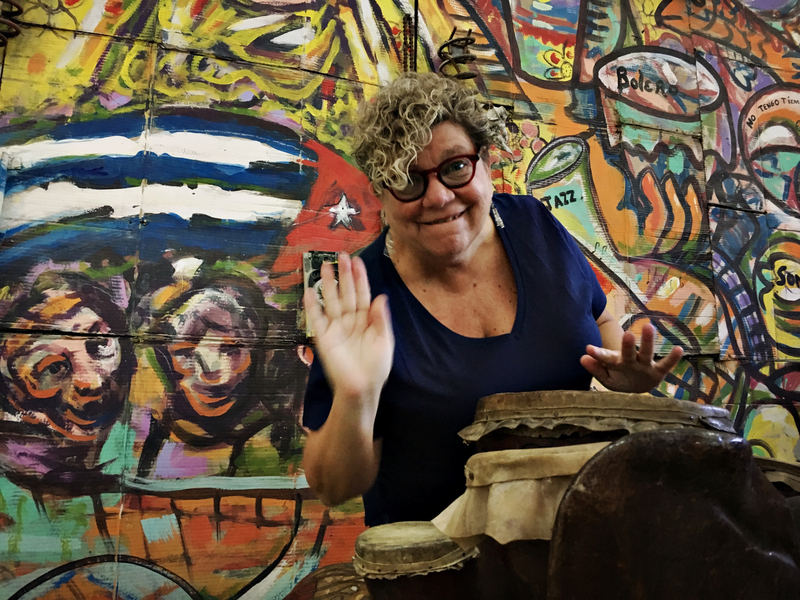 The company is offering listeners and fans real world experiences by launching Putumayo World Travel, a partnership with award-winning travel company insightCuba/Masala Expeditions. 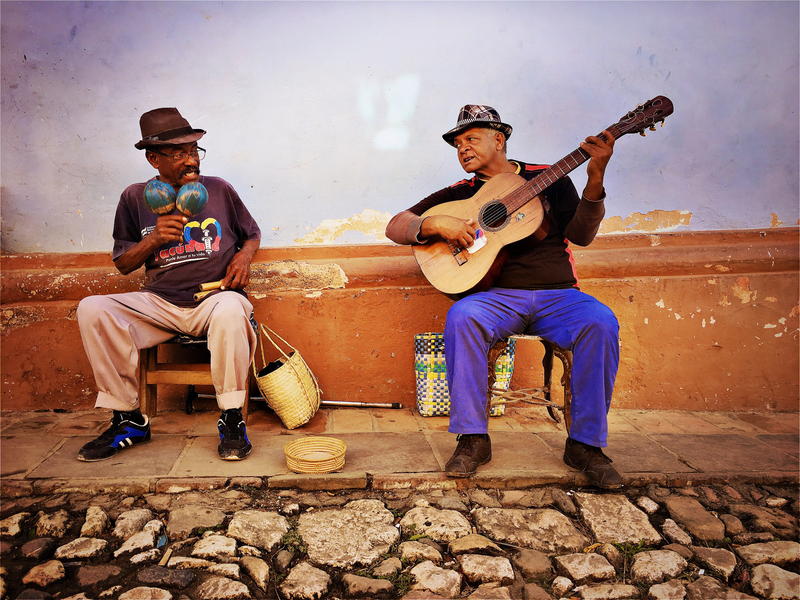 The trips are personally curated by Putumayo founder/CEO Dan Storper and longtime Putumayo music researcher Jacob Edgar who also leads them. The company invites participants to experience first-hand the extraordinary sounds, sights and cultures of the world. 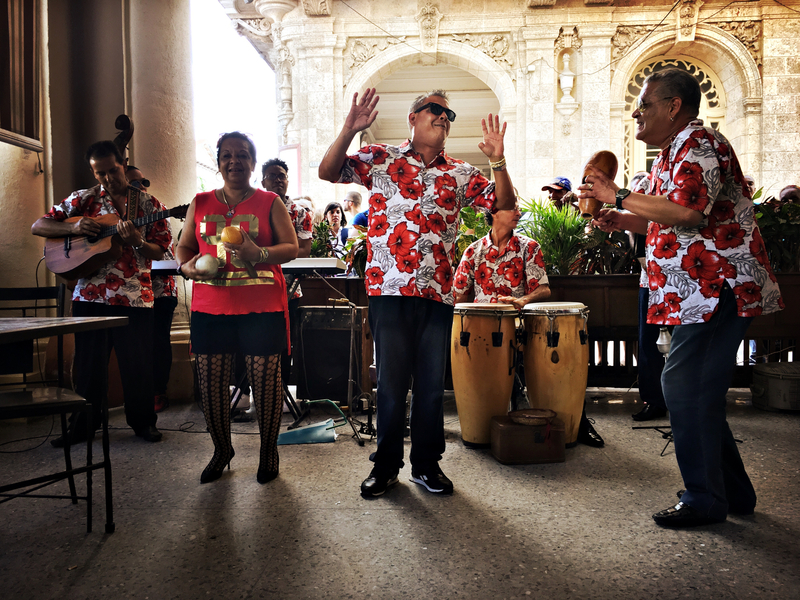 Putumayo World Travel has already taken two successful trips to Cuba, with new expeditions planned for New Orleans (March, 2019) and Peru (September, 2019). Putumayo has added cultural children’s books to its offerings in a collaboration with renowned multicultural children’s book publishers Barefoot Books and Secret Mountain along with the first ever greeting cards with song downloads and other cultural paper products. In addition to expanding its digital download content and launching streaming, Putumayo is developing a subscription program to begin in Spring 2019, which will provide exclusive music and video playlists, Putumayo’s physical and digital products, discounts and more delivered to member’s doorsteps and inboxes. 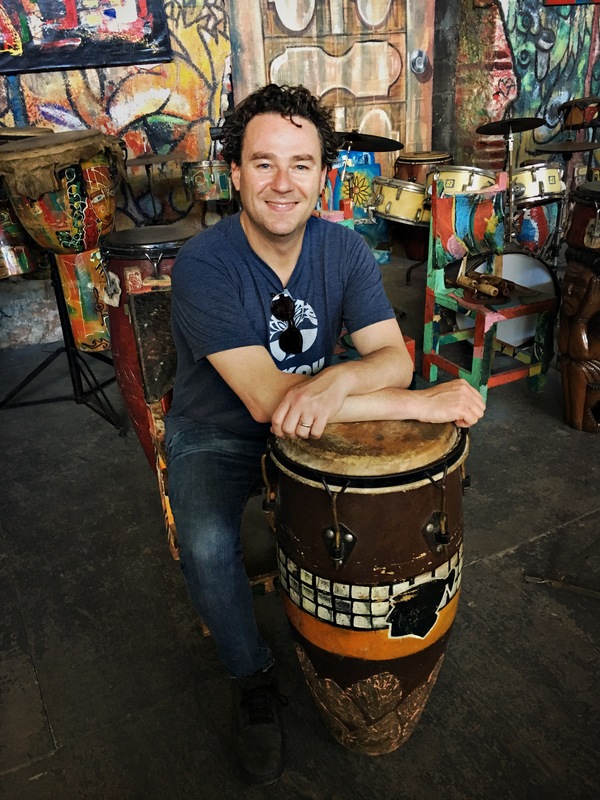 Edgar, who draws on his ethnomusicology background and extensive travel experience to guide Putumayo’s research, has seen first-hand the role music can play in expanding people’s understanding and appreciation of the world. 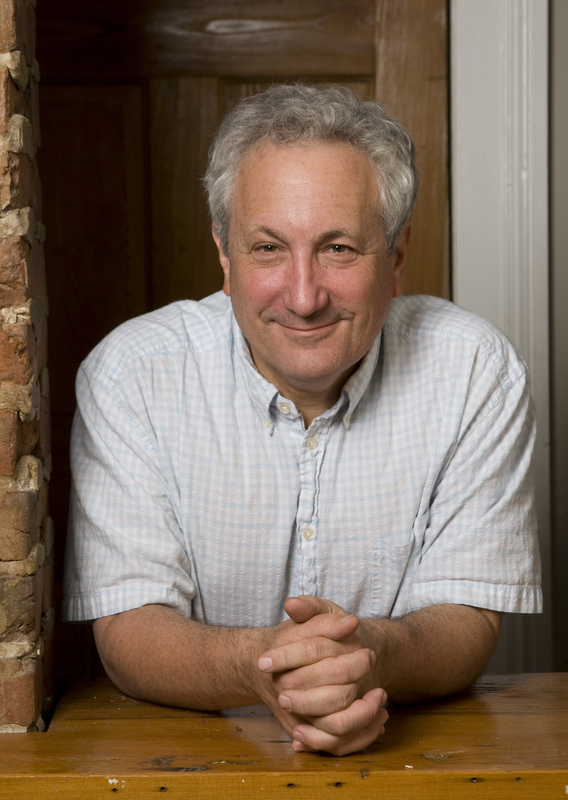 As host of the public television series Music Voyager and a cultural specialist on National Geographic Expeditions ships, Edgar has gotten to know the musical hotspots around the world and loves using music as a jumping off point for learning about local history, art, food, language and society. “Music breaks down boundaries between people,” notes Edgar. 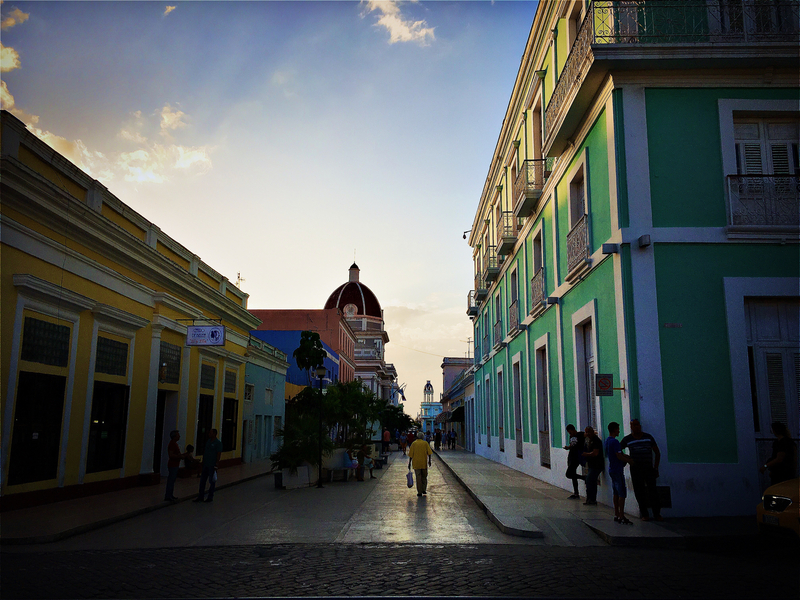 On the trips to Cuba, for example, Edgar looks for ways in which music can bridge the local/tourist divide that often keeps visitors from having more substantive interactions. 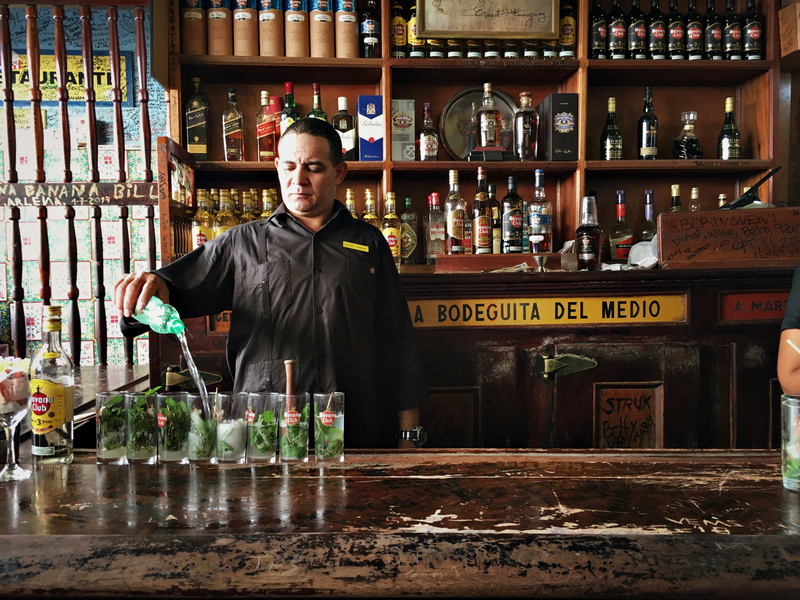 Edgar brings guests to venues frequented by locals, not just tourists, where they can share rum, conversation and dance moves and create meaningful connections and experiences. Travelers visit rehearsal spaces, private homes, recording sessions, art studios and other off-the-beaten path locations. “Music may be the core of what we present and serves as a gateway to other cultures, but our name has long been identified with a whole range of offerings that make us unique. As we celebrate our 25th anniversary, it can be a colorful folk art or world photography card you send to a friend, a children’s book you give to your niece or nephew or wonderful music that helps you experience other cultures in a positive way,” explains Storper.